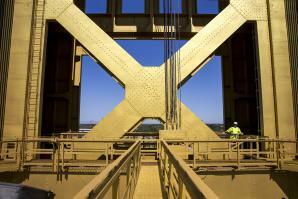 Bridge worker Scott Bennett has been tending to the iconic Sacramento structure for 12 years. On hot summer weekends, a 20-barrel brewery west of Winters overflows with patrons. They flood the taproom and crowd around shaded picnic tables, sipping beer while soaking in live music. A few kids play baseball in the gravel lot. Others pull wooden blocks from an oversized Jenga set by the food truck. 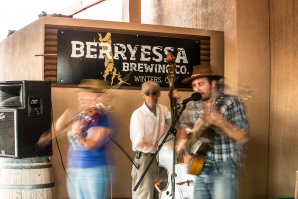 Some are locals, but many come from Davis, Sacramento and beyond to get a taste of whatever Berryessa Brewing Co. has on tap for the week. Happy National Estate Planning Awareness Week! If National Estate Planning Awareness Week, which started yesterday, snuck up on you this year, you are not alone. 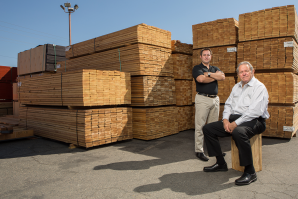 In fact, if you don’t have an estate plan, you have lots of company. 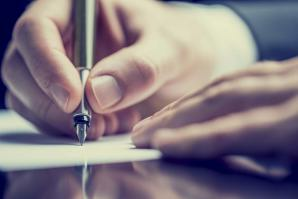 Fifty percent of Americans lack a will and other vital estate planning documents, and their absence is a sure path to probate court and often lengthy, costly legal proceedings before an estate is settled.